Innovation in the pharmaceutical sector is highly competitive and with the rise of the digital health trend more and more pharmaceutical companies are looking externally to get opportunities to improve their products. One frequently contender for these collaborations are digital health / health care start-ups. However best practises in terms of start-up collaboration and engagement have not yet been defined and many organisations are unsure how to move forward with these strategic collaborations. In the ever-competitive pharmaceutical industry innovating and developing new products for patients is of strategic necessity. While internal innovation can provide key discoveries for the organisation organisations must also look external for key development opportunities. With the advent of the digital trend digital heath start-ups have been a promising partner in supporting pharmaceutical companies in making their products more effective and user-focused for their patients. However the manner in which pharmaceutical companies should engage in these types of collaboration is not yet well established. Moving beyond the traditional engagement model and business-case based decision making tool pharmaceutical companies need new models for initiating engagement with start-ups. These engagement models need to be mutually beneficial low risk and flexible. The question is: How can and should pharmaceutical companies like Novo Nordisk strategically engage and collaborate with start-ups? 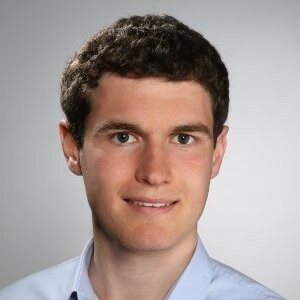 How would a good engagement model with a pharma company and small/early start-ups look like? How should a large pharma company go ahead in creating an incubation environment for developing and supporting start-up companies? How do large pharma engage and collaborate together with small companies and start-ups in the initial phases of technology or service development (e.g. pre-business case)? How are other pharma companies engaging with start-up companies? 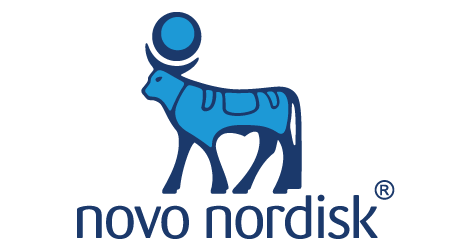 What are the best opportunities for Novo Nordisk in this area? What would be a realistic roadmap to pursue? What are the barriers to achieving the roadmap? Please send your applications via online form by providing up to 150 words proposal to the case and by attaching the CV of yours (and your partner). Applications are being screened on an ongoing basis where the latest date to apply is 30th of October 2016. We are looking forward to start a collaboration with you!